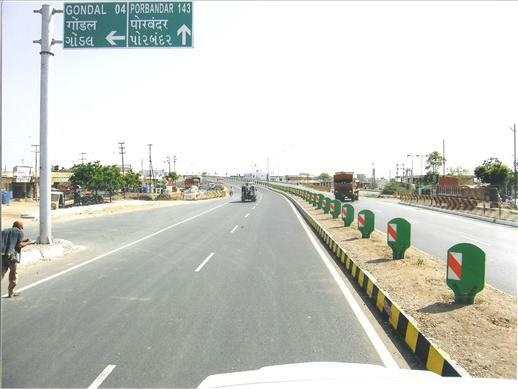 West Gujarat Expressway Limited (WGEL) has been promoted by IL&FS and IL&FS Transportation Networks Limited (ITNL) for widening of the Existing Jetpur - Gondal Section (Km. 117.00 to Km. 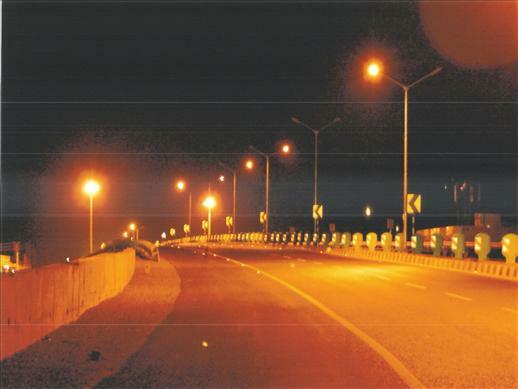 143.00) from two lane to four lane; Making improvements in the existing four lane Gondal Rajkot Section (km 143.0 to Km 175.0) and Widening of the existing Rajkot bypass (km 175.0 to km 185.0) from two lane to four lane on National Highway No. 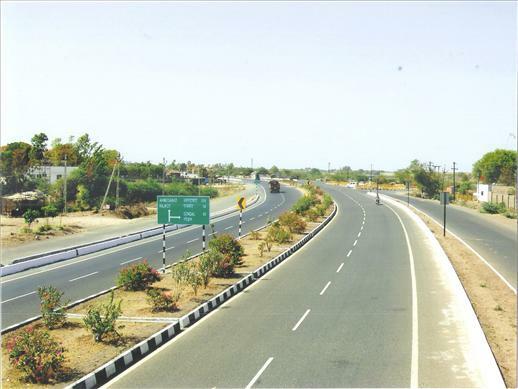 8 B (NH-8B) in state of Gujarat, India on BOT Basis. 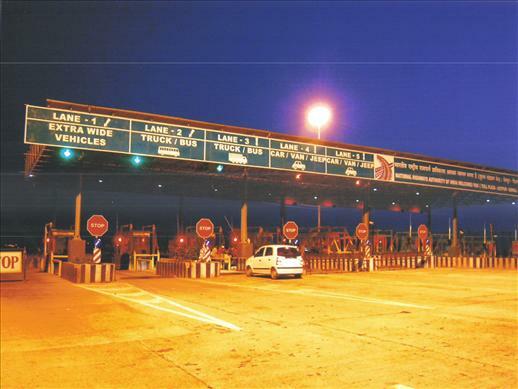 The Project envisages the widening and strengthening of 36 km of existing 2-lane highway to a 4-lane Highway and Improvement of 32 Km. of Existing 4 Lane. 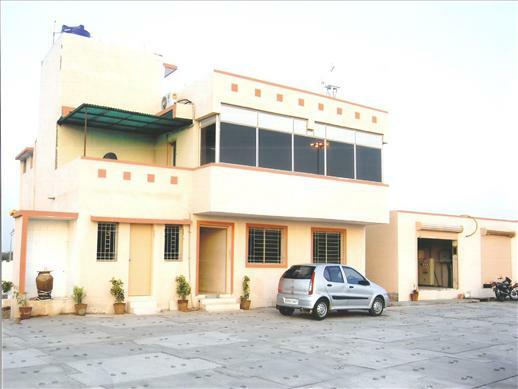 The employer of the Project is National Highways Authority of India, Government of India. 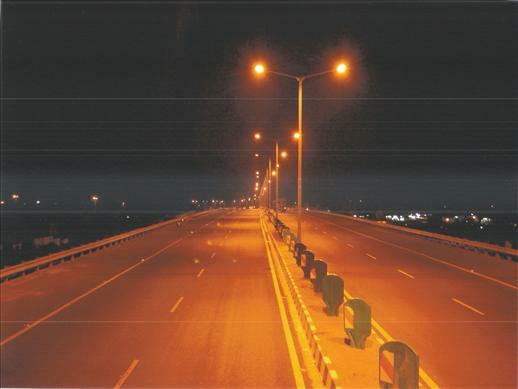 The Project is a part of "East West Corridor" one of the Prestigious National Highway Development Programme undertaken by Government of India.